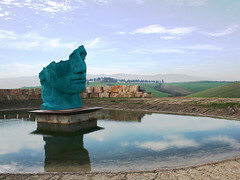 After the extraordinary success of past editions, Andrea Bocelli will open also this year the doors of the Teatro del Silenzio in Lajatico (Pisa) on 18 July 2009. The event is now the fourth edition and is one of the main concerts in the Italian and international music scene. In case of rain the show will be postponed on the following day. Children up to 6 years are free, if they do not take their own seats. The Theater of Silence (Teatro del Silenzio) is an amphitheater and is located amidst the breathtaking hills near the village Lajatico in the province of Pisa. 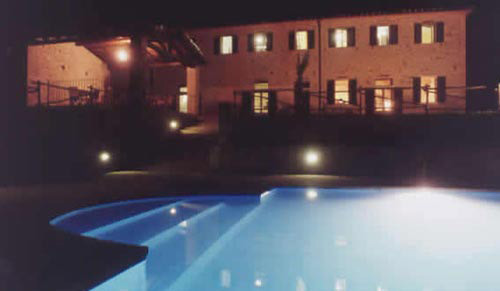 The open-air theater was built at the express desire of the popular singer Andrea Bocelli amidst this unique landscape. It was inaugurated by him on July 27,2006. Andrea Bocelli, who was born in Lajatico, has realized with this theater his life’s dream: a theater in complete silence and perfect harmony, a place which unites thousands of emotions and which transforms once a year into a perfect venue for national and international artists. Hence its name: The Theater of Silence. After the concert the stage is completely dismantled and tranformed into an artificial lake. 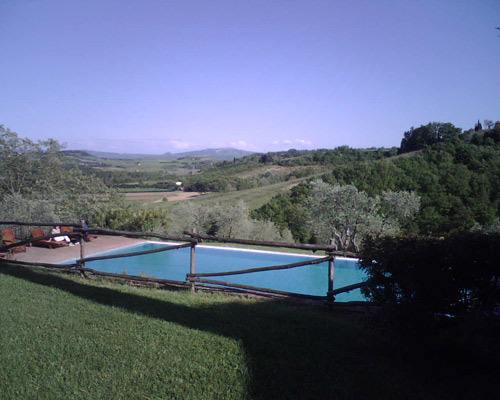 The concert offers an unique opportunity for an unforgettable vacation in Tuscany. Just as unique as the concert, so are the accommodations. 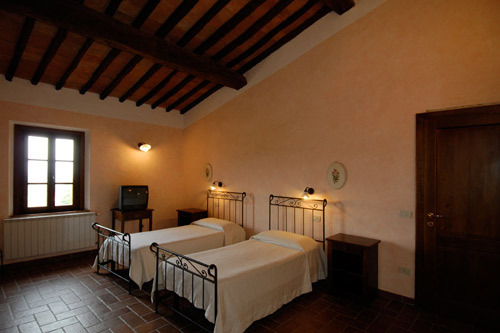 We recommend you two romantic, medieval farmhouses with modern comfort.